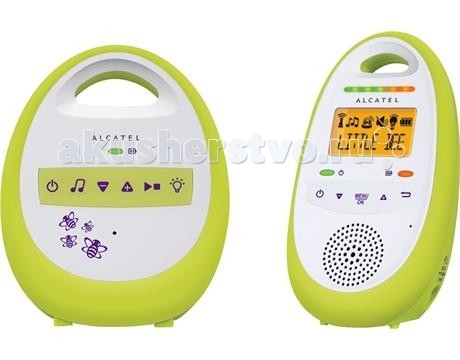 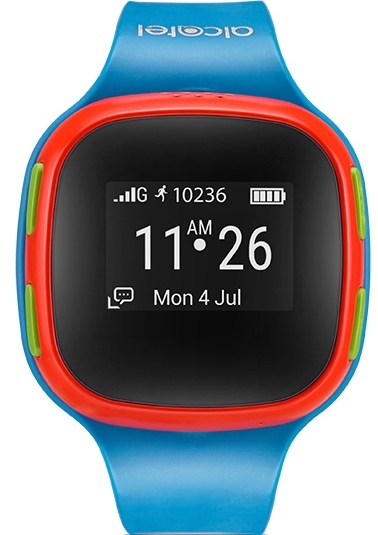 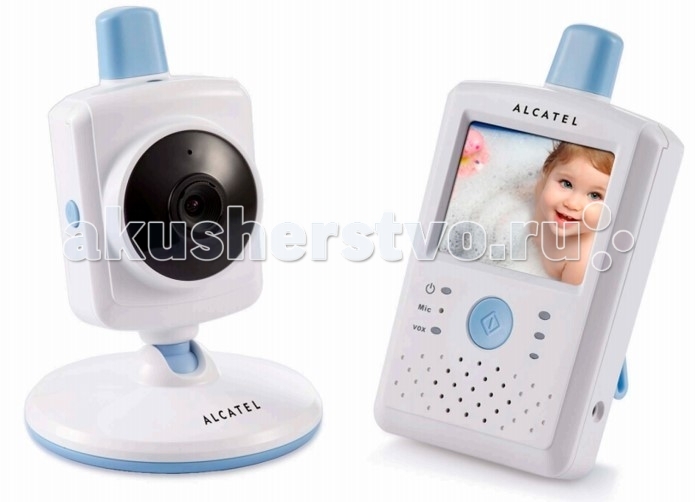 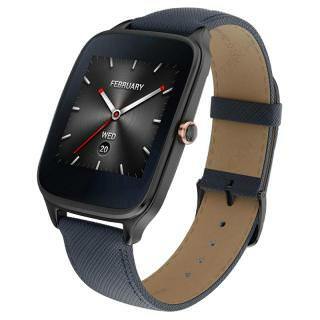 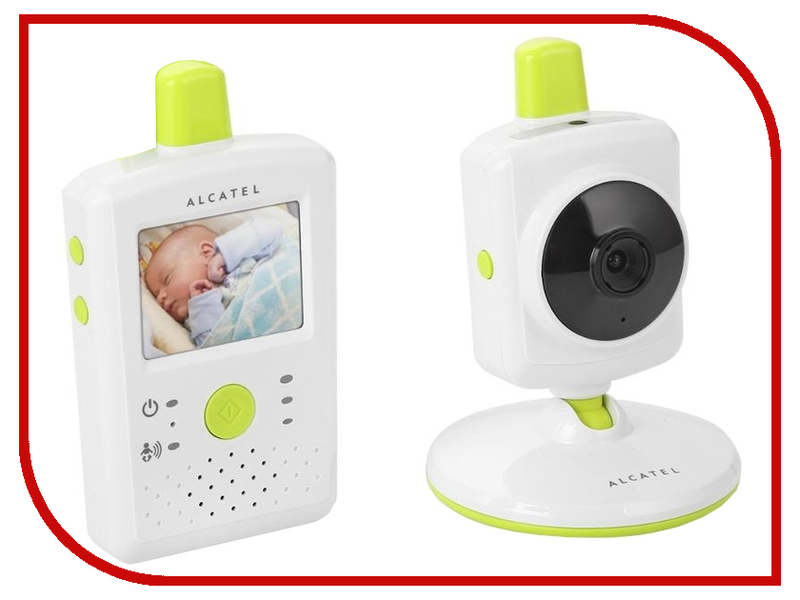 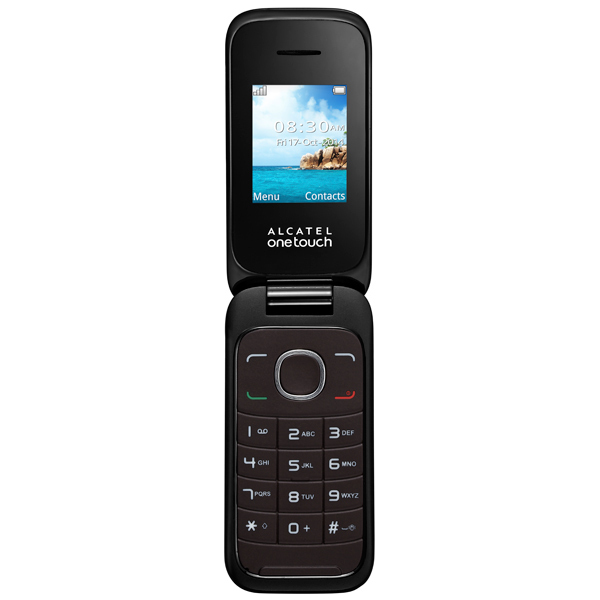 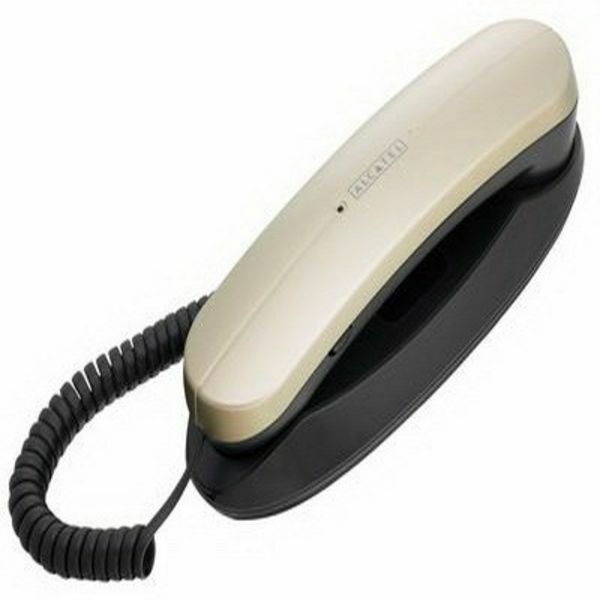 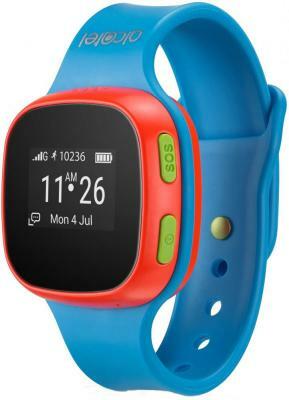 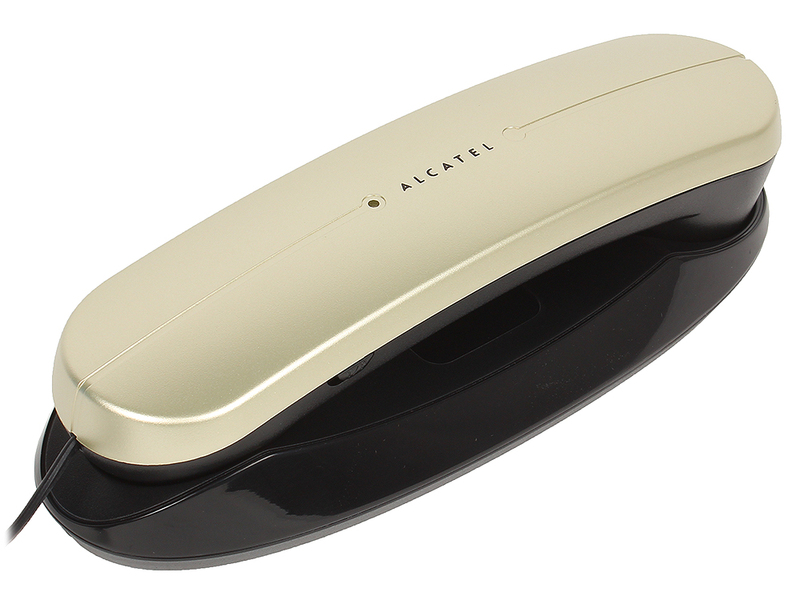 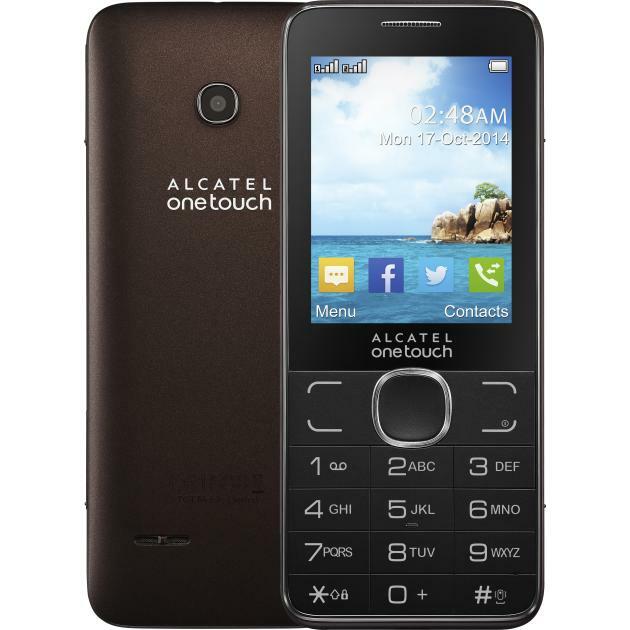 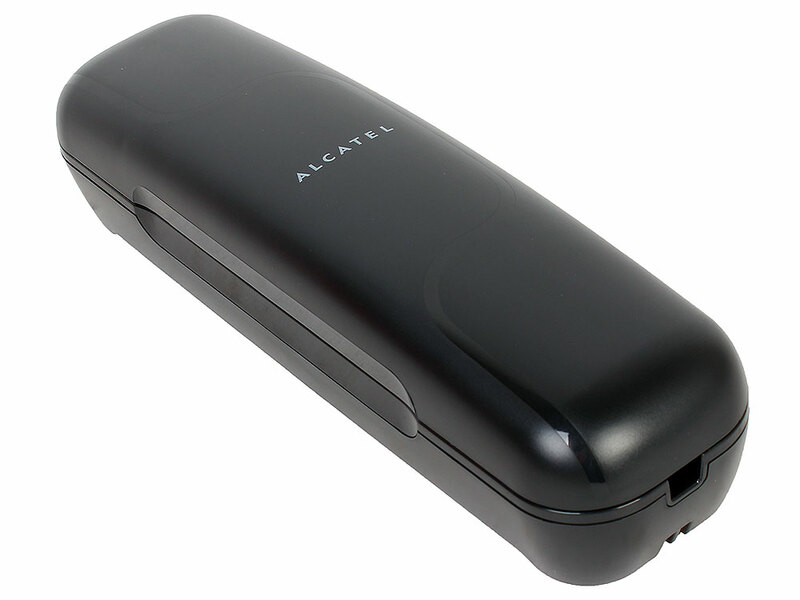 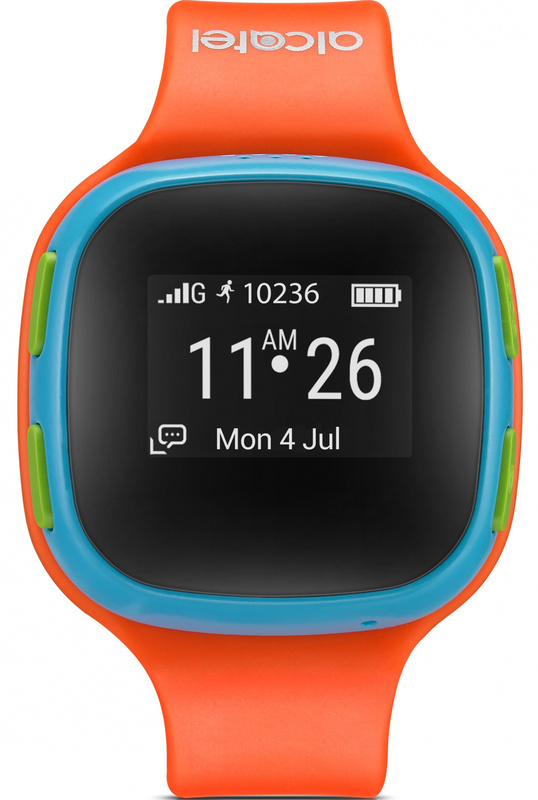 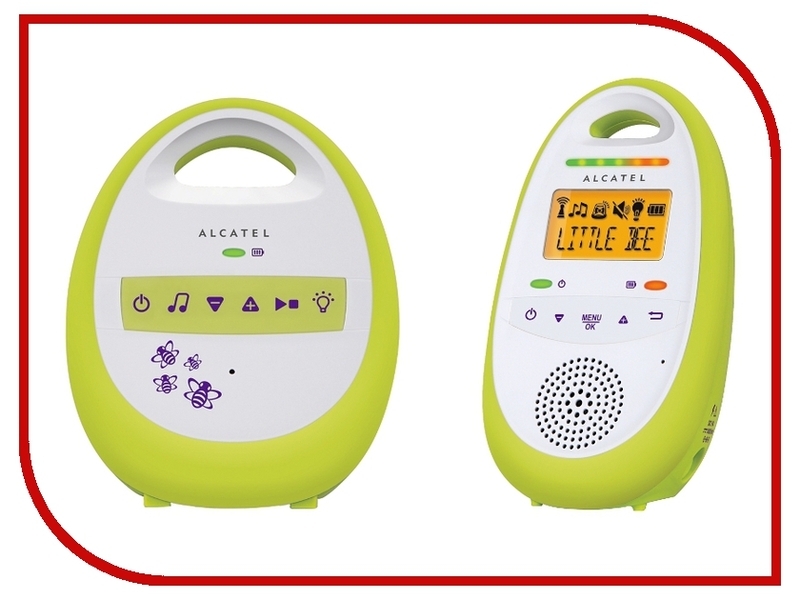 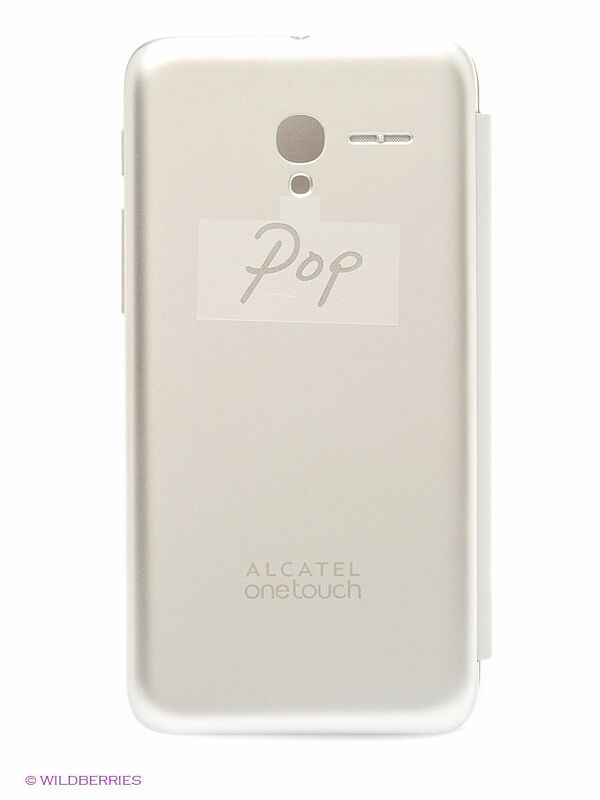 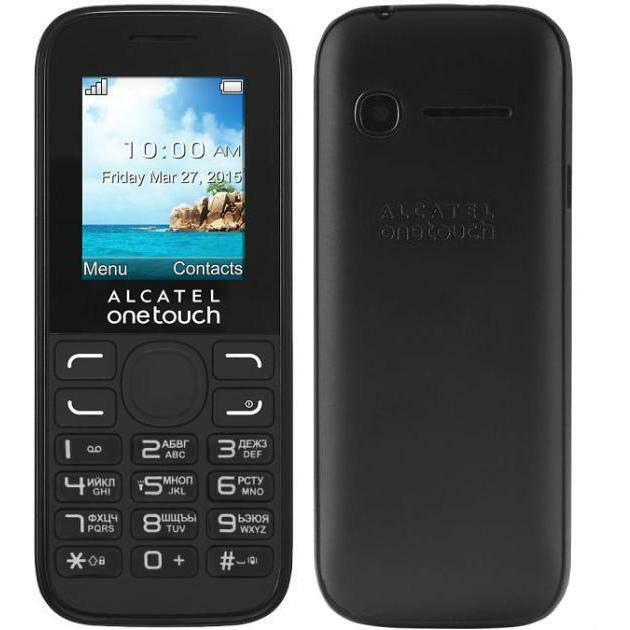 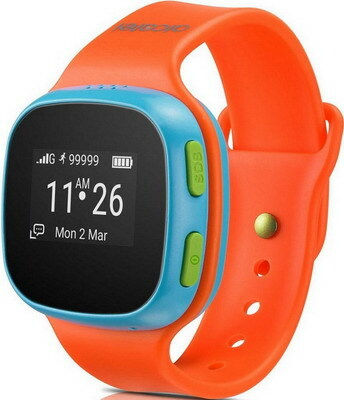 Телефон ALCATEL Temporis Mini Champagne Flash, Recall, Wall mt. 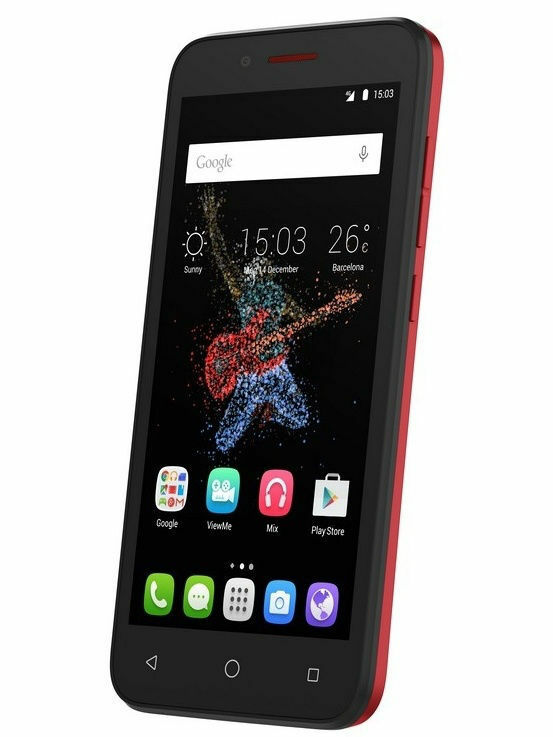 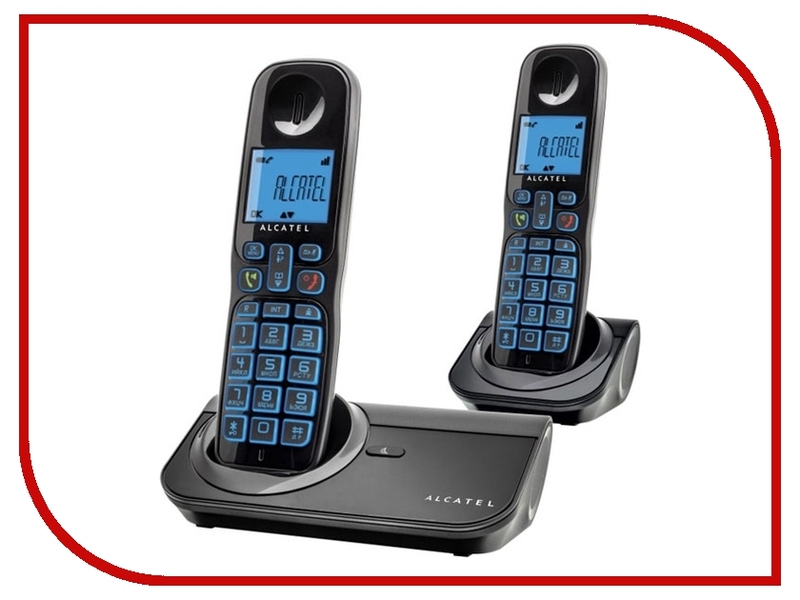 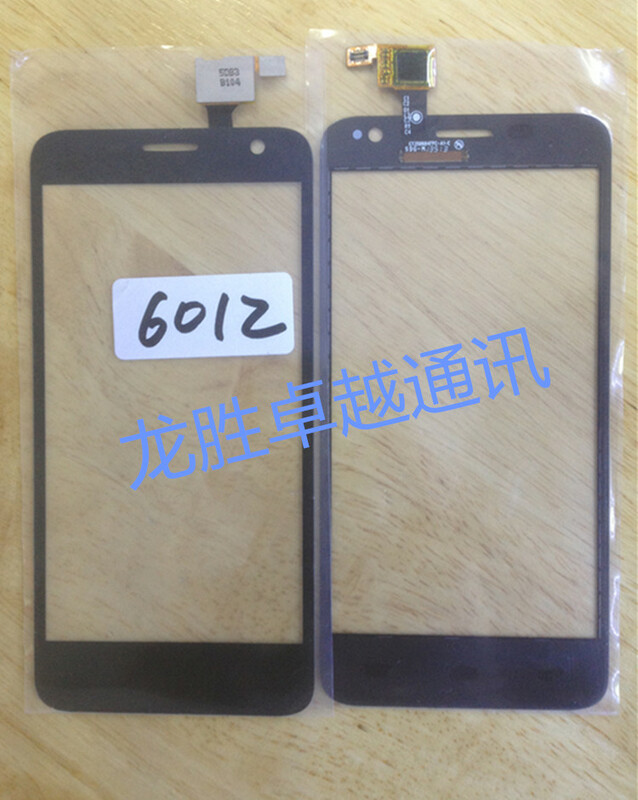 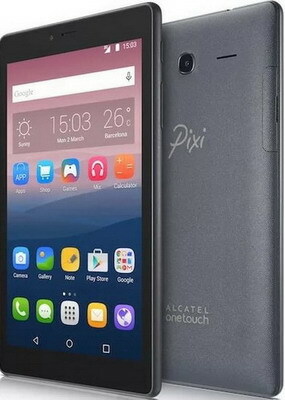 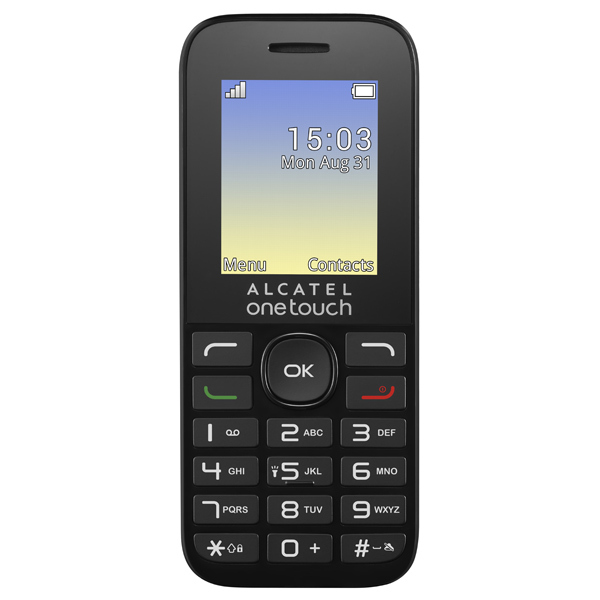 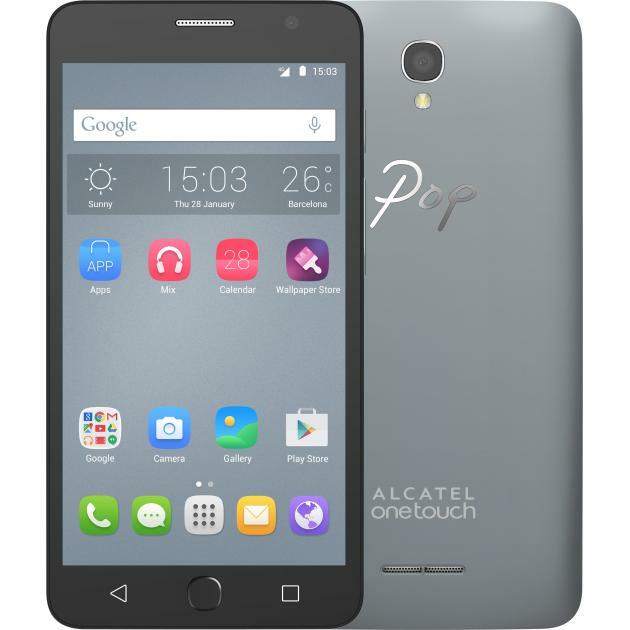 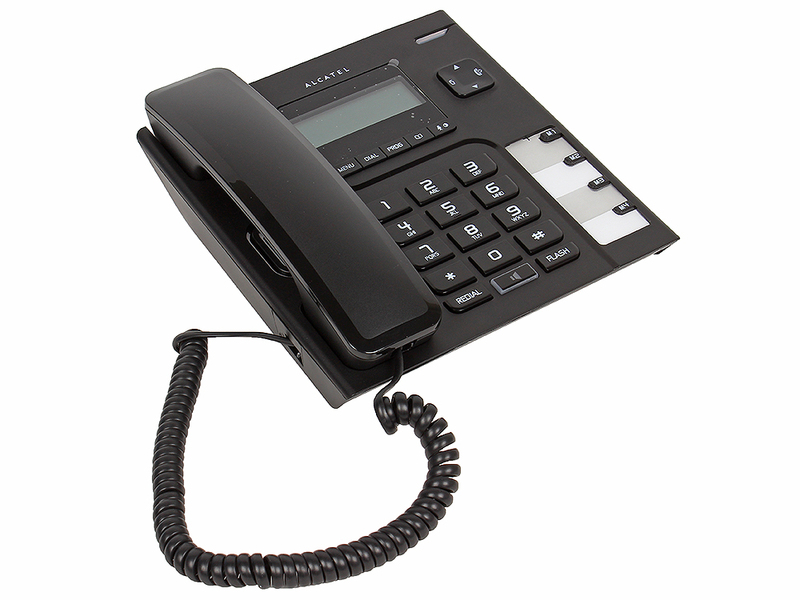 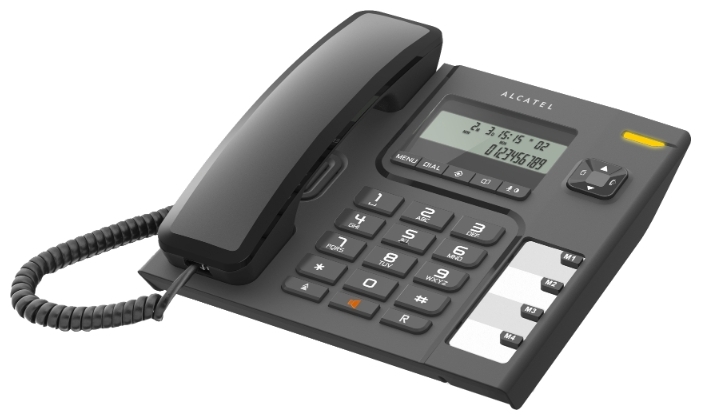 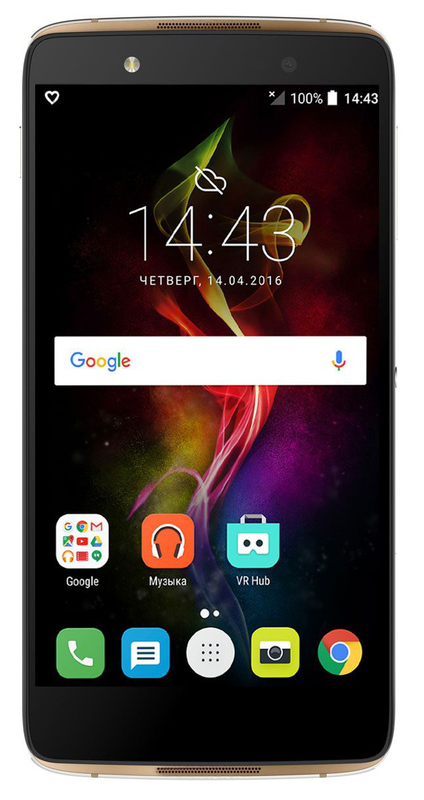 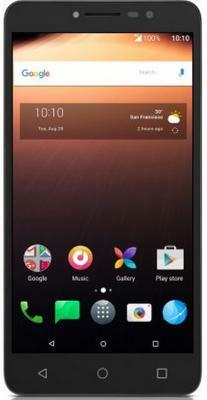 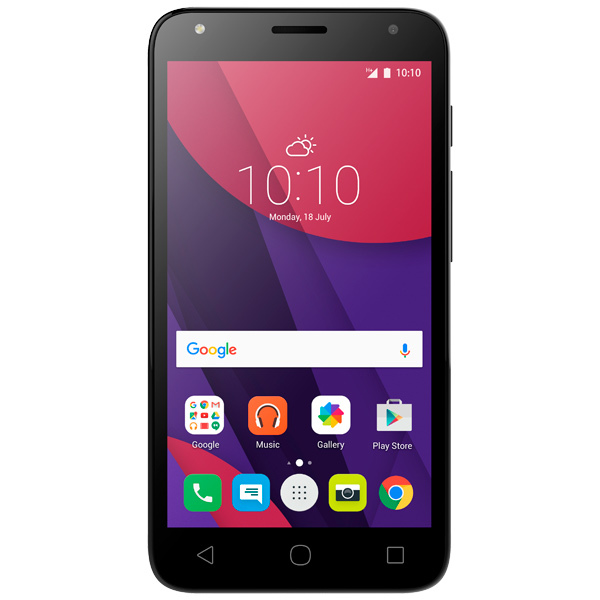 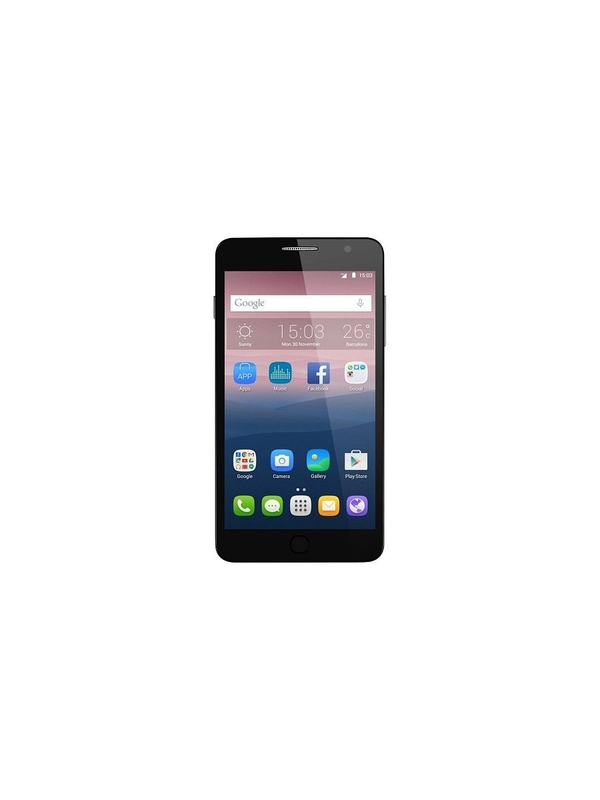 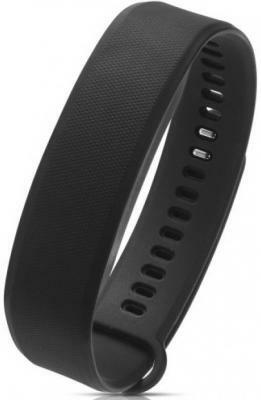 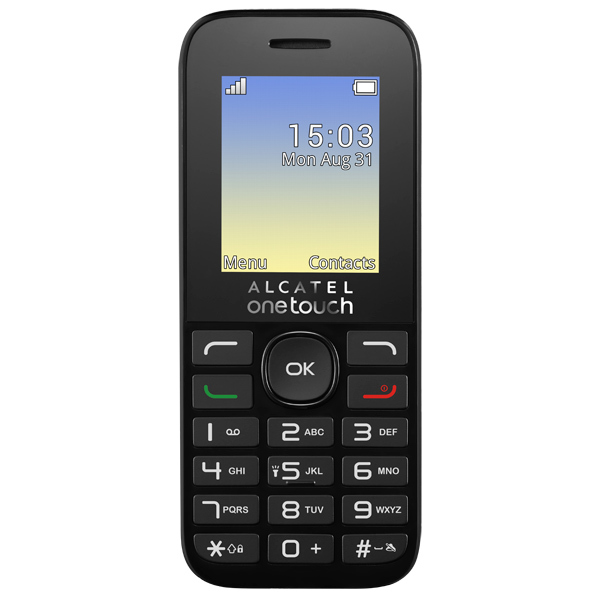 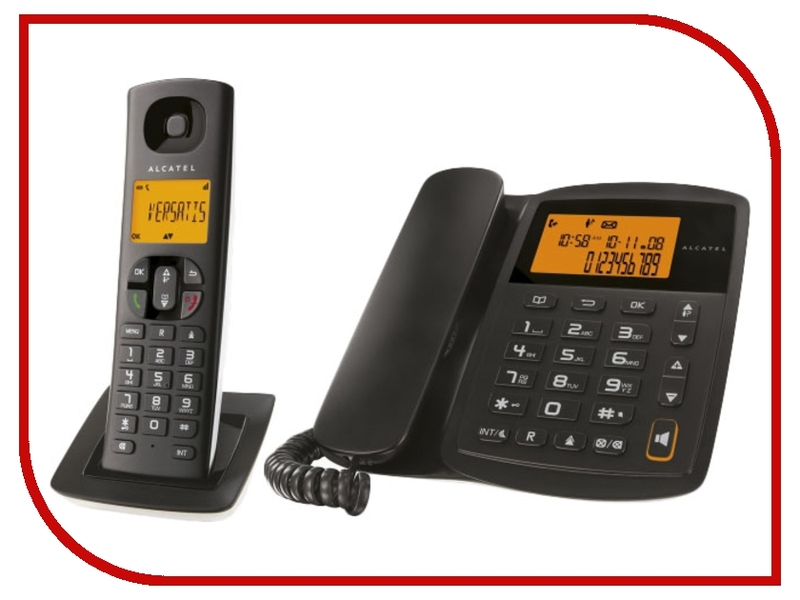 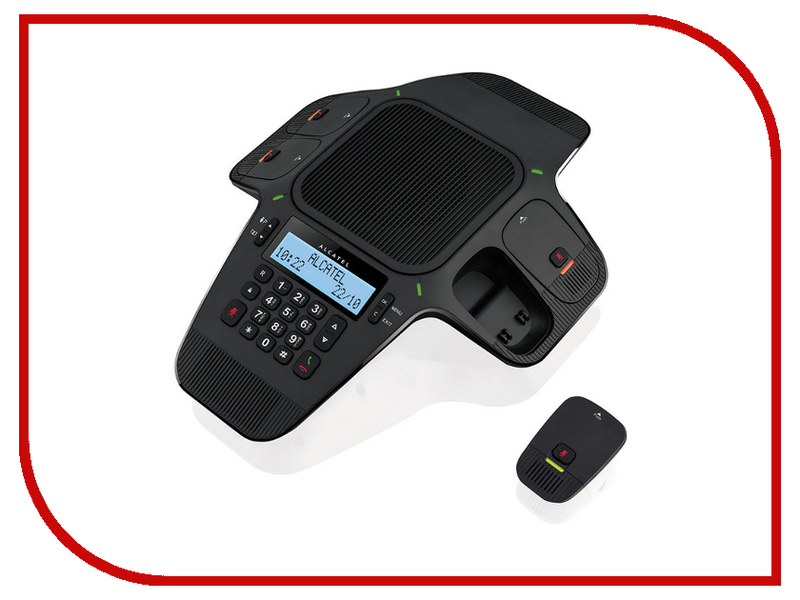 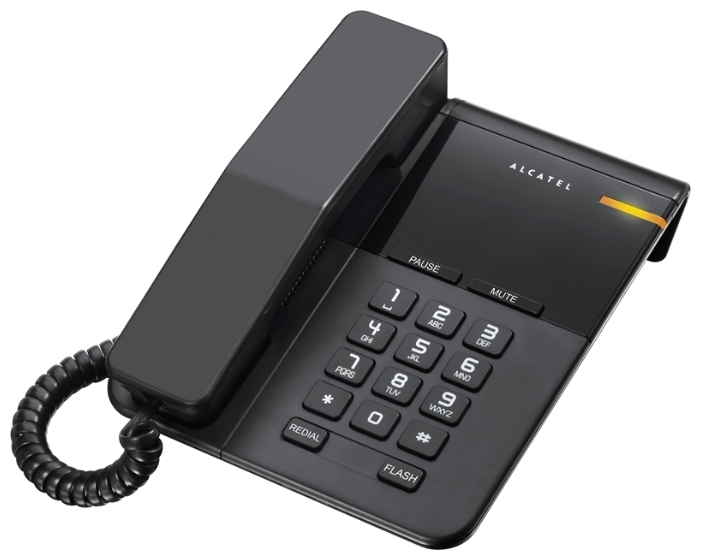 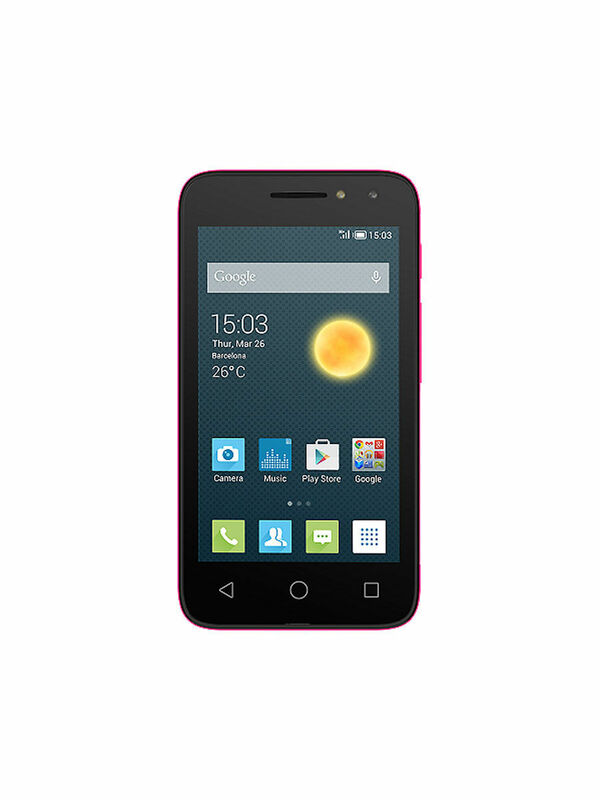 Телефон ALCATEL T56 Black АОН, Display, Flash, Recall, Wall mt. 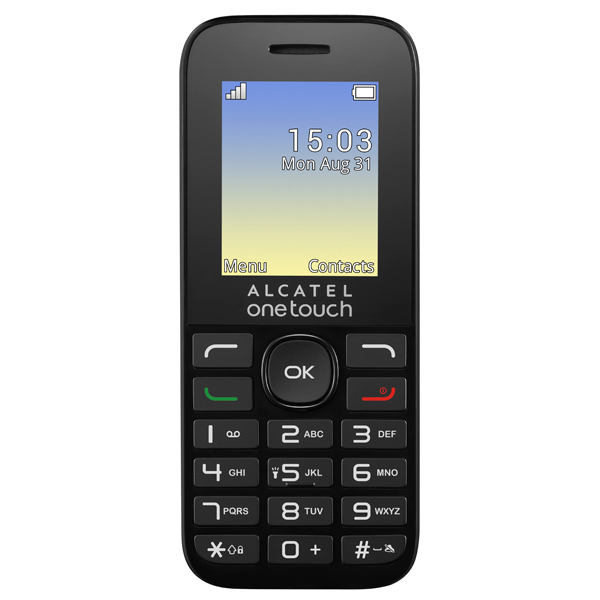 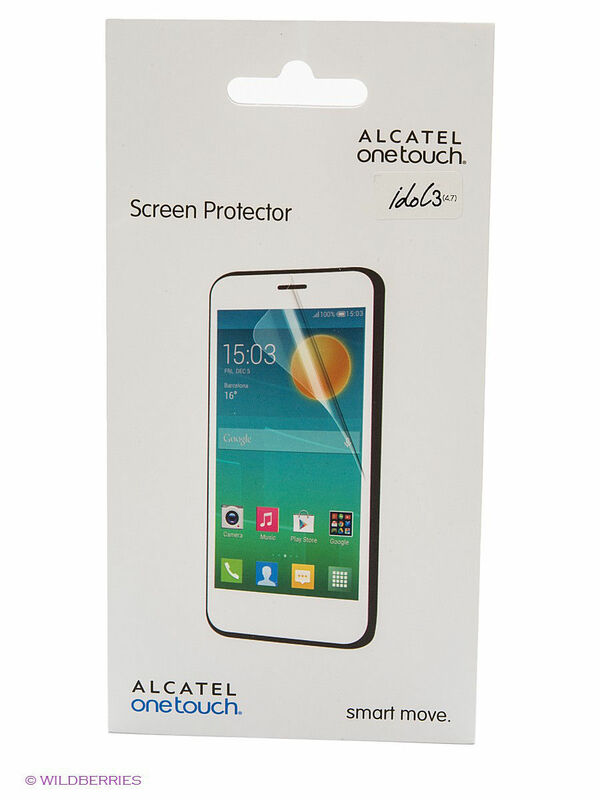 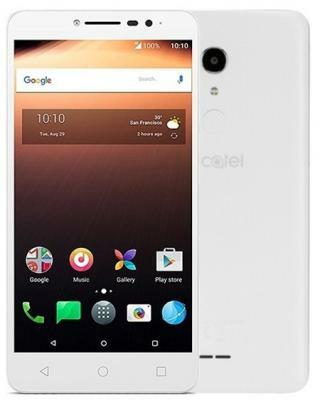 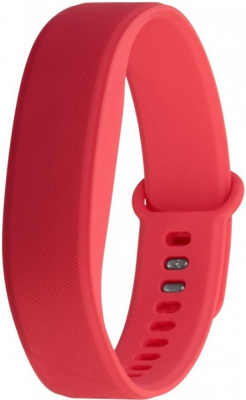 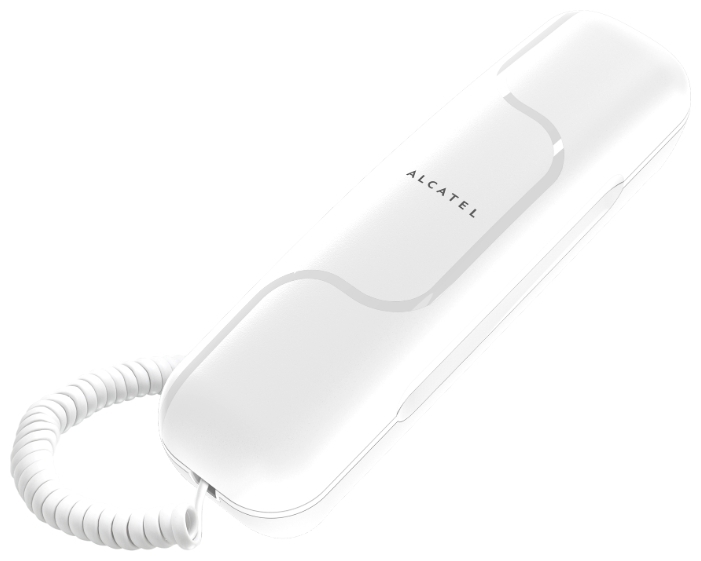 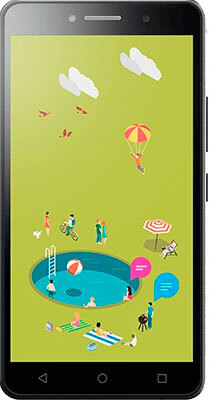 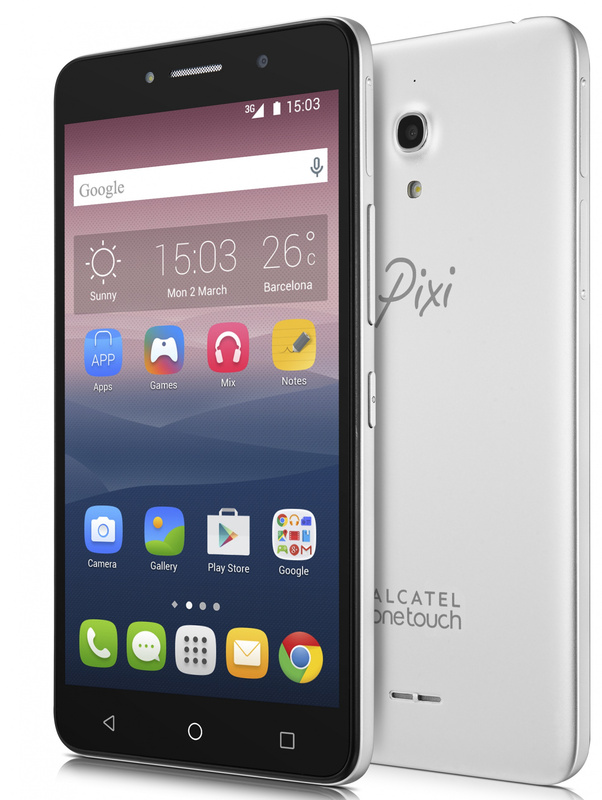 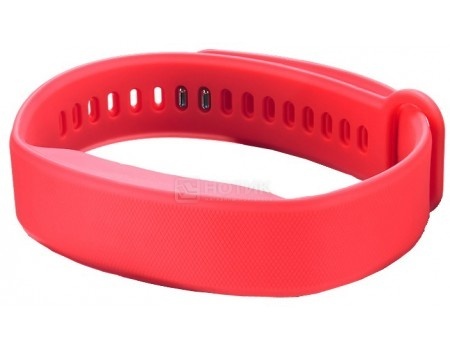 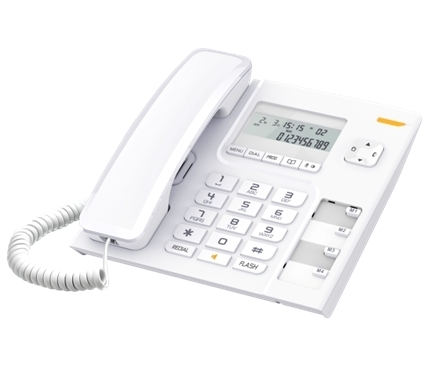 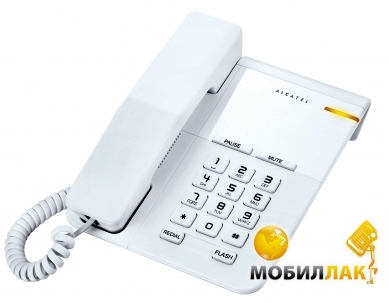 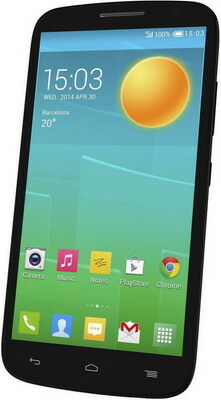 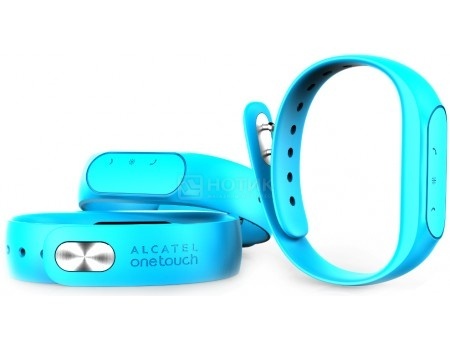 Телефон ALCATEL T56 White АОН, Display, Flash, Recall, Wall mt.